The refreshment is something that all carmaker need to do with its all line-up. Because its car getting old or ugly to compete with the competitors. Some car companies prefer do only a nose job, facelift, or even redesign. At 2015 Chicago Auto Show, automakers introduced their latest cars which have got refreshment and ready to re-attack its segment this year. From South Korea, Hyundai unveiled 2016 Elantra GT which has got a nose job. Now, the hatchback gets a bigger chromed grille replacing the smiling face on previous model. Moreover, Hyundai offers 17-inch redesigned wheel. Inside, the 5-door car brings ventilated front seats which is rare to be offered by its rival. The buyer will also get a new BlueLink telematic system which features diagnostic, driving information, vehicle maintenance, and recall history. There’s no change for engine specification. It’s still has 4-cylinder 2.0 liter produces 173 hp and mated to 6-speed manual transmission or automatic. Another model from Hyundai which gets facelift is Veloster. 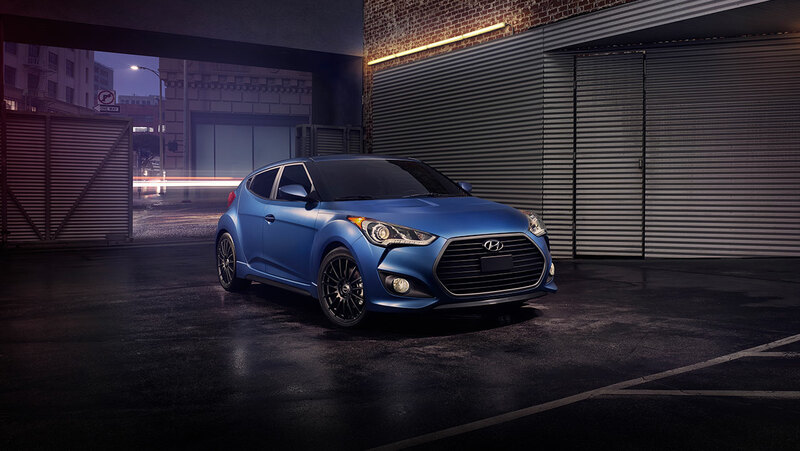 The 2016 Veloster now comes with updated grille and new wheel design. Just like Elantra, the unique hatchback also gets new BlueLink Telematic system and Siri Eyes Free integration. 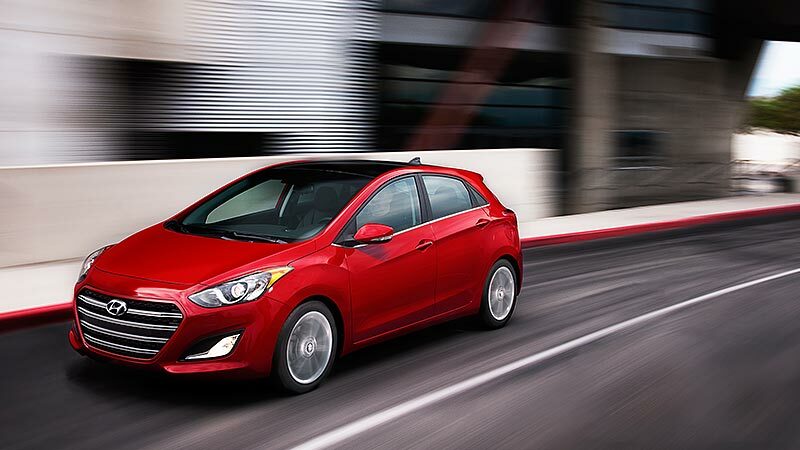 For Turbo variant, Hyundai offers 7-speed dual-clutch transmission, sport seats, and redesigned instrument panel. Interestingly, the carmaker introduced Veloster Rally Edition which is based-on Veloster Turbo R-Spec. The special edition comes with 18-inch lightweight RAYS wheels, tighter suspension, and a new shifter for its 6-speed manual transmission. 2016 Hyundai Veloster Rally Edition will be made only up to 1,200 units and will arrive at dealers in May. 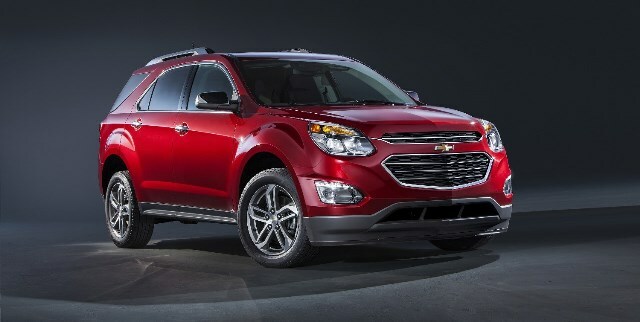 Chevrolet’s second-best selling model in North America, Equinox, gets a facelift for the first time. Now the crossover has new headlights with projector beam, new front fascia combined with chrome accent, and new fog lamps. 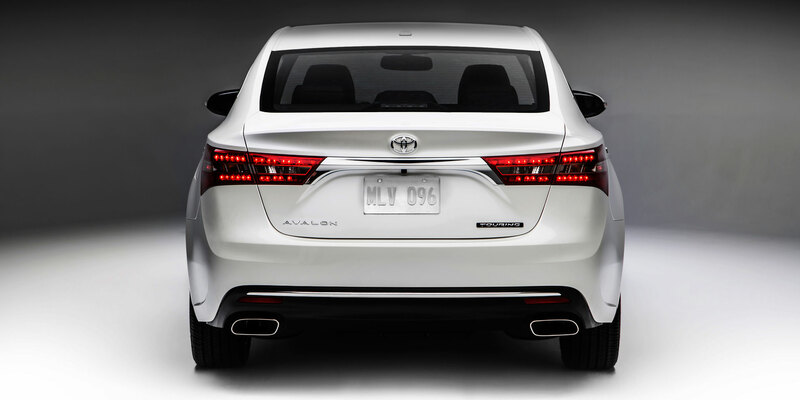 At the rear, we can see new dual-taillights and revised lower rear fascia. In the interior, there’s no big change except 7-inch Color Touch radio and rear-vision camera. Now, in the center console there a new storage and updated control graphic. For the powertrain, Equinox still brings the old engines, Ecotec 2.4 liter produces 182 hp or an optional V6 3.6 liter produces 301 hp and 369 Nm of torque. Chevy offers OnStar with 4G LTE connectivity and built-in Wi-Fi hotspot in all trim levels. Meanwhile MyLink system is only be offered in LT and LTZ variants. In safety sector, the company immerses Side Blind Zone Alert, Rear Cross Traffic Alert, Forward Collision Alert, and Lane Departure Warning. 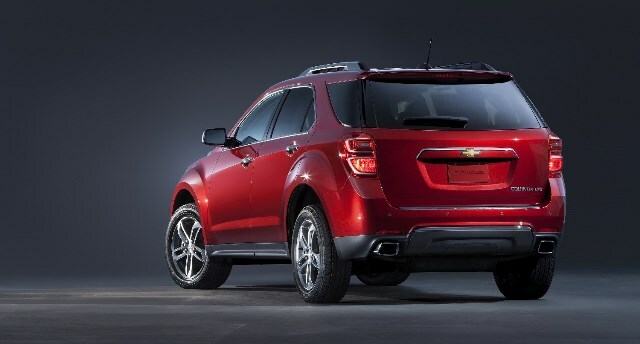 2016 Chevrolet Equinox will be available this fall. 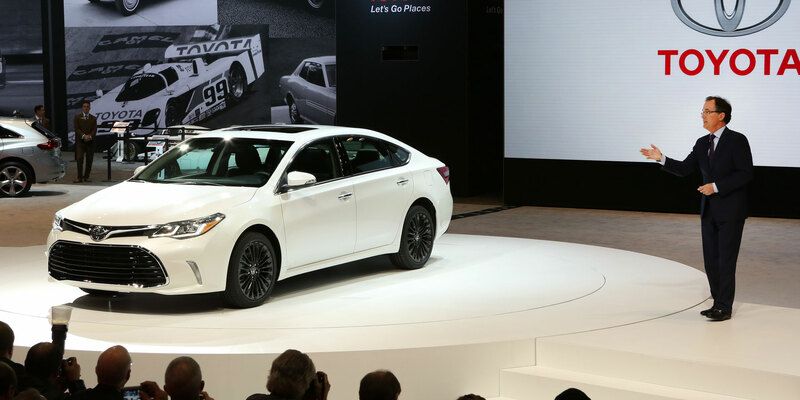 At 2015 Chicago Auto Show, Toyota shows off facelifted 2016 Avalon to the crowd. The full-size sedan gets updated exterior styling. Toyota designers redesigned headlights cluster which now features LED, large grille now comes with chrome accent, new vertical fog lamps, LED taillights, and new wheels design. 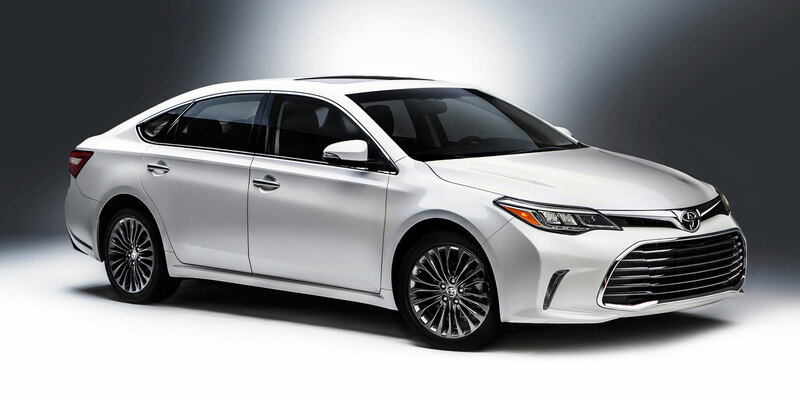 Overall, New Avalon looked more aggressive than its previous model which is looked elegant and luxurious. For XLE through Limited, the customer will get re-tuned suspension setting that provides more dynamic and responsive driving experience. For the engine, Toyota still offers V6 3.5 liter produces 268 hp and Hybrid 2.5 liter produces 200 hp. After became one of show star in 2015 NAIAS last January with 2016 NSX, Acura tries to be show star again in this year’s Chicago Auto Show. 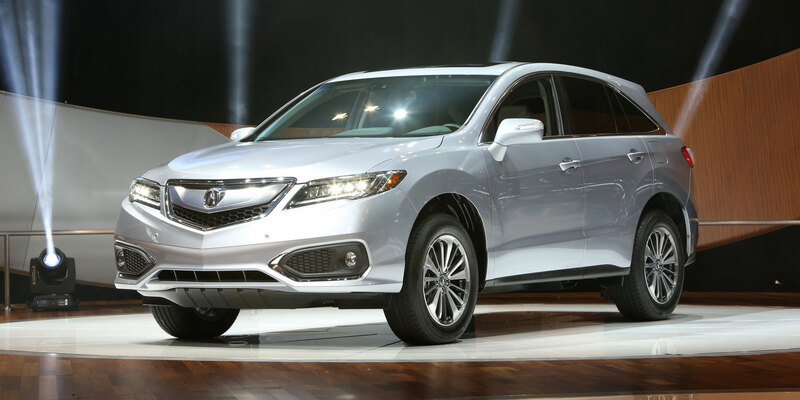 Honda’s luxury brand introduced the updated 2016 Acura RDX. The compact luxury crossover comes up with more modern and elegant styling. Up front, we can see the latest RDX now has Jewel LED headlights, bolder and chromed grille, and new LED taillights design. Acura offers both Advance Package and Technology Package with interesting stuffs. Advance Package adds rain sensing wipers, front fog lights, bi-directional keyless remote, and ventilated front seats. Meanwhile, Technology Package brings a new 8-way adjustable power passenger’s front seat, dual screen on-demand Multi Information Display, HD Radio, Blind Spot Information, and Rear Cross Traffic Montior.RDX is powered by a new engine i-VTEC V6 3.5 liter produces 279 hp. The powertrain is mated to a new 9-speed automatic transmission. 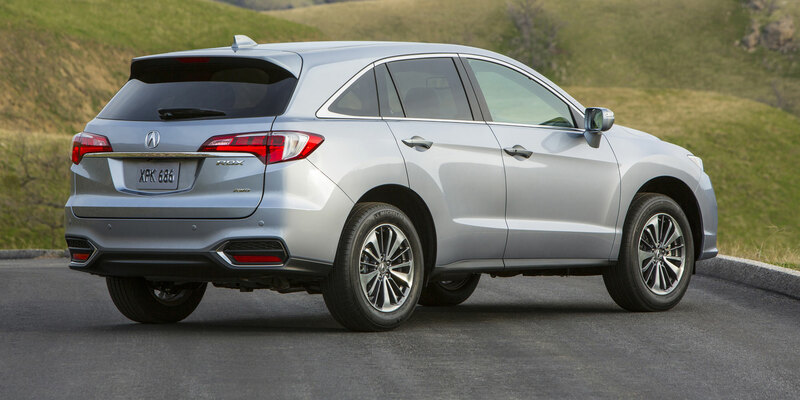 2016 Acura RDX is ready to be launched this spring.